A concerned and very dedicated daughter recently found herself seeking representation in her mother’s guardianship proceeding. It was a very troublesome matter. The client had taken her mother to the hospital for minor treatment of an injury. Her mother suffered from dementia, so she was unable convey any helpful information. Luckily, the client had a copy of a Power of Attorney for her mother. However, they had never gotten around to executing it. As a result, the Power of Attorney document was not valid! Due to this situation, the hospital would not deal with our client. This can be very unsettling for a person to essentially have their hands tied in a matter regarding the health of a parent. To make matters worse, the hospital then filed a guardianship lawsuit to have a Guardian appointed over our client’s mother. Finding herself being sued, she came to Adam Anderson for help. Fortunately, with the help of a knowledgeable Attorney with years of experience in Guardianships and Estates, she was successful in being appointed as Guardian for her mother. Unfortunately, during the Guardianship lawsuit, her mother was forced to remain in the hospital, in spite of being healthy! In fact, it took 80 days for the client to get her mother out of the hospital! This situation may have been avoided if she had proper estate planning in place, including a properly drafted and executed Power of Attorney. Instead, she wound up in costly litigation and unnecessary stress. An ounce of prevention is worth a pound of litigation. Don’t let something similar happen to you or a loved one. 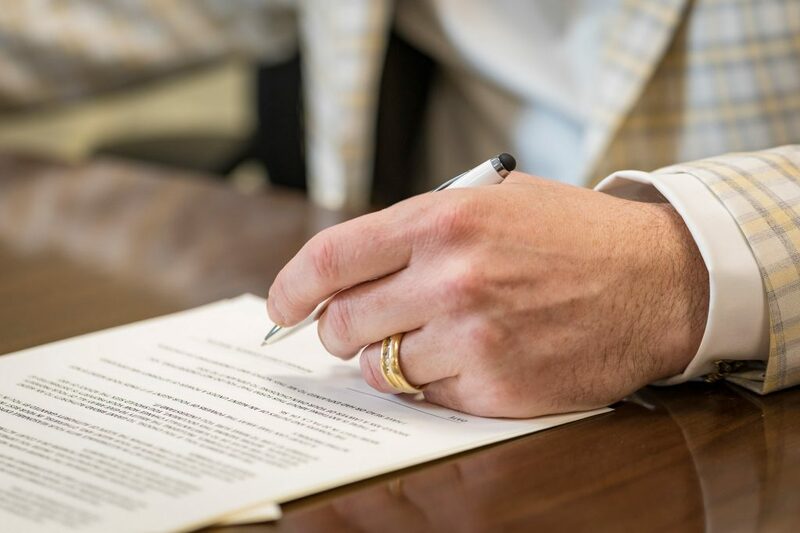 To learn more about powers of attorney and other estate planning devices, please contact Adam G. Anderson at 412-209-3200 for a free consultation.